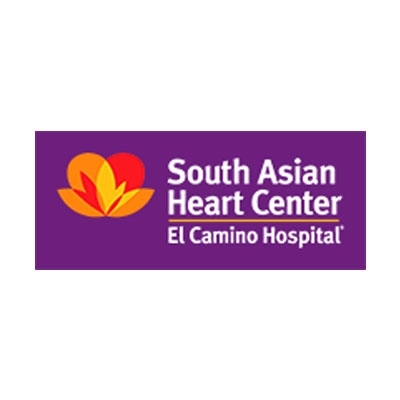 The South Asian Heart Center was founded as a non profit organization in 2006 with the mission of reducing the high incidence of diabetes and heart attacks in Indians and South Asians through culturally tailored, science-based, and lifestyle-focused services. Its revolutionary AIM to Prevent™ program has helped thousands to lower their risk with comprehensive evaluation, expert lifestyle counseling, and personalized health coaching. The new STOP-D™ program helps stop diabetes before it starts.